Here are the mileage figures which I am getting from the Chevrolet Beat Diesel. All the readings are actual and calculated on a Full Tank to Full tank basis. If there is any error then it's marginal caused by round up to next 100 Rs while filling up. So my best Figures till date are 22.5 kmpl Total Highway drive with ~40% AC on. Worst ones are Inside City 15kmpl with 100% AC on. Most of the time taking 2 hours for a 20km drive. Below sheet tells you the mileage I am getting for each fuel up. The data will be updated regularly... For more details/doubts, Please leave a comment. First of all thanks for post figure. I also brought BEAT diesel LT on March2012. My figures are also almost near to your car mileage. I'm getting AVG of 21.5 KM/Lin Highway and 19.1 in city (with 11000KM of Odometer and mostly on A/C). I'm looking how company quote the 25.44 KM/L. I never saw my car giving more than 22. I'm planning to give for 10K service, any suggestion you can give to me to increase the high way performance of my car? Chevrolet Beat is one of the most stylish and compact car of entry level segment and it has become an alternative of Maruti 800 and Maruti Alto. I have a Account in Axis bank, which provided me with a iConnect netbanking account. Initially i had so much trouble finding my Login ID so the account was idle for almost a Year. Then One fine day i just got interested in Internet banking. So started Digging the Documents. Found the iConnect and Telebanking Password slips. Now started searching for the Login ID, Tried all possible ID's which were mentioned in the Welcome Kit... Just to be annoyed and not able to login. Then Found a Entry as Customer ID in the Telebanking password slip. OK Finally made out that the Customer ID is the iConnect ID too so that is the LOGIN ID for iConnect. So i just typed in the Customer ID and the Password, just to get greeted by a Page which tells me USE INTERNET EXPLORER. So Logged in with the Internet Explorer and i was able to login. Never believed the world will end because come civilizations calendar was running out of dates, But simply for the sake. I Survived Mayan Apocalypse and lived to see 2013. Wanted something better than my Bike to go on some trips, Something comfortable, Something reliable and something which is light on pocket when you fuel up. So after long discussions, research, CC bills clearing etc etc. 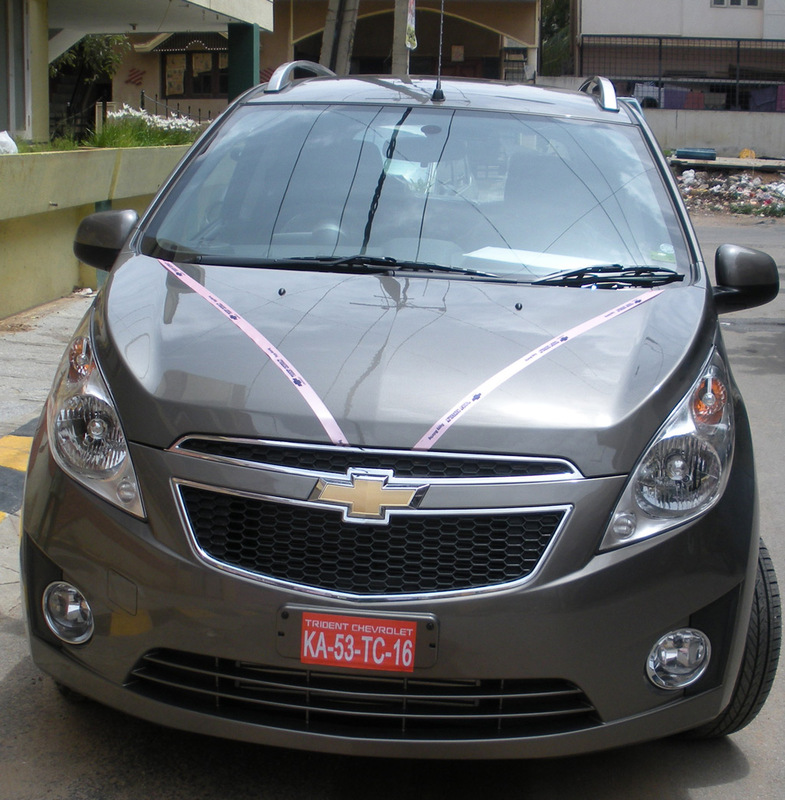 We Purchased a car Chevrolet Beat Diesel LT. Driven 9200Km's in a span of 5 months and at the rate of it, it looks that its going to run a hell lot of more miles in coming months/years. Seems like I like Tippu Sultan, I have visited numerous places where he set his foot on, Jamalabad fort Near Belthangady, Bekal Fort Kasargod, Sultan battery Mangalore and the list goes on. 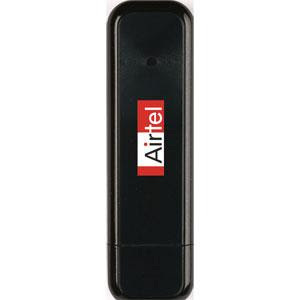 Unlocking the Airtel MMX 610U Datacard. Unlocking Microimax MMX 610U Datacard from Airtel. 1. Remove the Airtel SIM from Modem then insert any other Operators Sim Card. 2. Visit http://a-zgsm.com/huawei.php and enter Your Microimax MMX 610U IMEI number (written on the Card itself). Enter the Security code then press Calculate, You will get 2 Codes Unlock Code and Flash Code.